What does Christmas mean? Big presents, big fun, and a very full house. The kids are out of school, relatives come into town, and friends are always near. How can you make the most of winter fun? Get ready for holiday cheer at Family Fun Center! What does everyone on your list have in common? They like spending time with the people they love. A Family Fun Center gift card isn’t a token, it’s an experience. That makes it the perfect gift for family members, neighbors, and even coworkers. Whether you want a day of family play or just a chance to clean the house without kids underfoot, a play day at Family Fun Center is just the ticket. Attractions like the arcade, putt-putt, and laser tag are a blast for people of all ages. Want big fun for little kids? Don’t miss the Funtasia Play Area for kids 12 and younger. We’re spreading hope for Christmas this year. 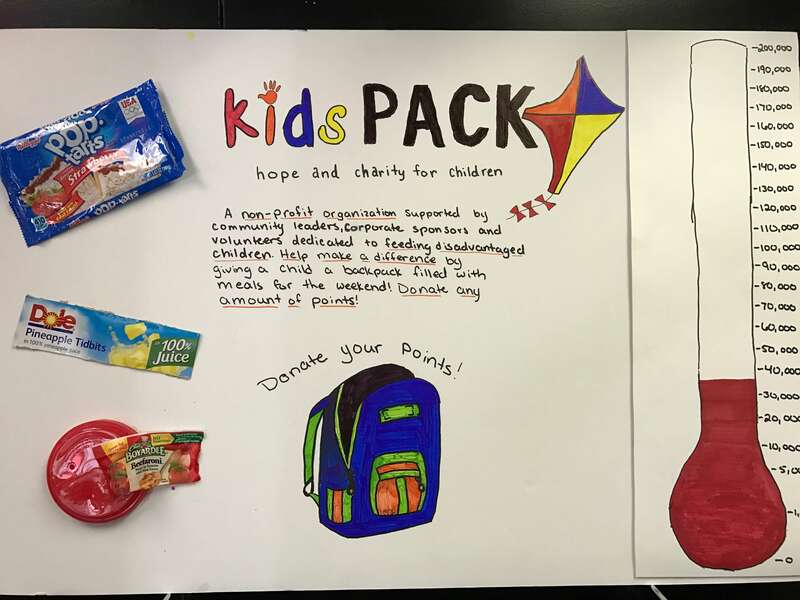 Kids Pack is a local nonprofit organization dedicated to feeding disadvantaged children in Polk County. How can you help? Instead of winning a prize, you can donate your points and help fill a backpack with food for kids in need. Want to really make a difference? You can also make a monetary donation to Kids Pack. Ask us how the next time you visit. Ready to play? Don’t forget to tag Family Fun Center in your Facebook photos!